For the 4th session of Dyno After Dark, I wanted to bring in an H series setup so I can test my modified OEM manifold. 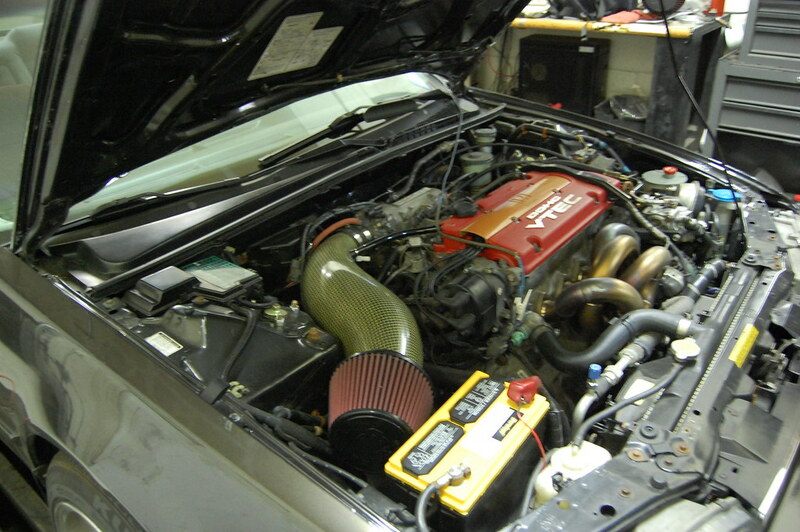 Austin’s car was a great candidate because after the recent body restoration, he swapped in a fresh JDM H22 motor. Jordan wasted no time cleaning up the base map & adjusting vtec in order to provide more usable powerband. I recall telling Austin not to hope for too much since h22 cams aren’t all that great. 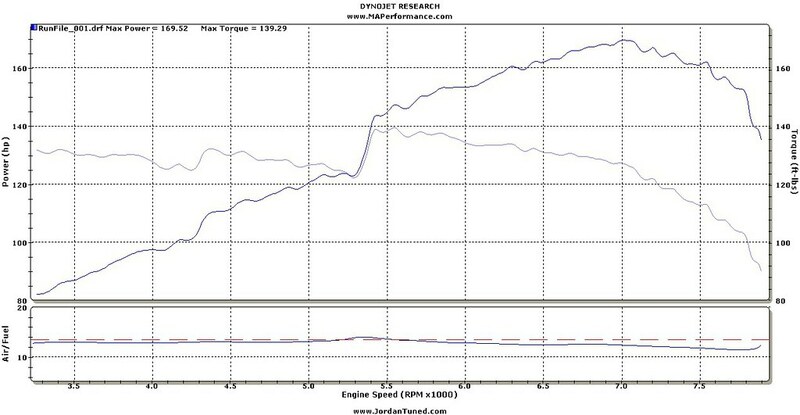 And that anything above 180whp would be good. I hope everyone enjoyed watching the consistent gains of each pull. After about 12 WOT pulls & 6-8 partial load pulls. We ended up at 190whp! We weren’t done yet though. We had a manifold that I wanted to test out. 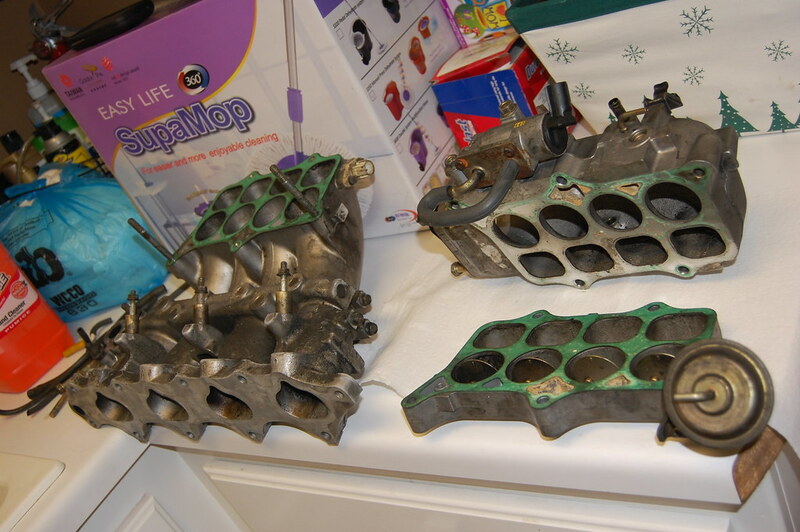 Unfortnately, it took longer than expected on swapping manifold. We started at 8:15 and finished the swap at 9:30pm. 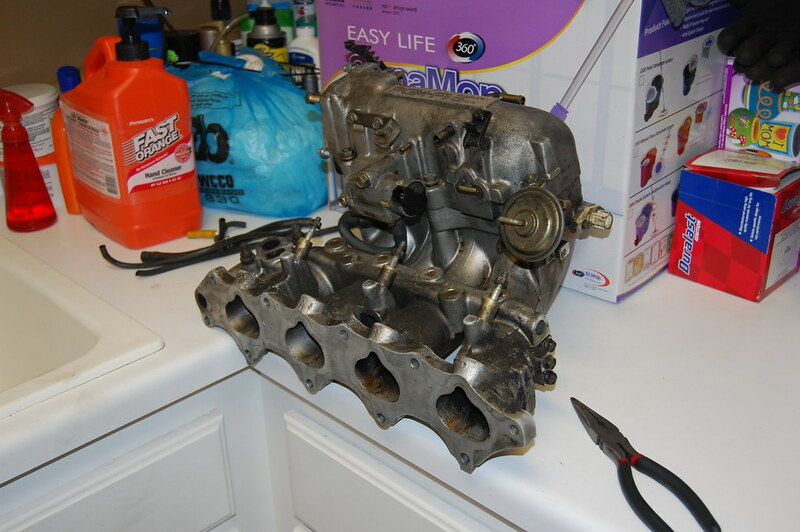 We swapped on the current H22 throttle body & injectors to the new manifold, reusing stock TB & IM gaskets. 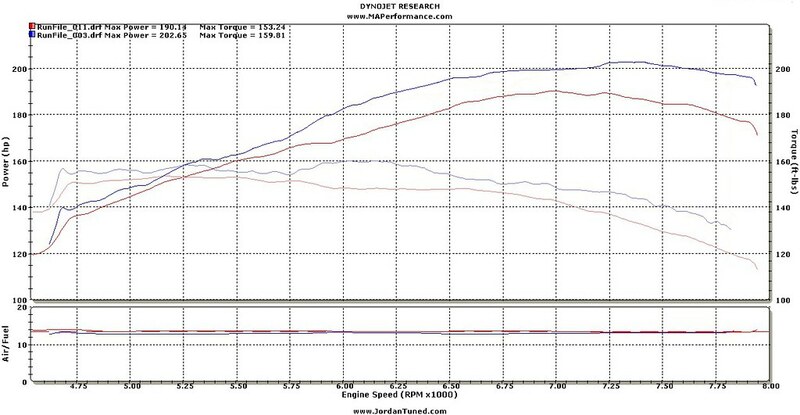 The 1st pull with the modified IM was +6whp, after a few touchup it ended up with +10whp gain. By the time we got done with the IM swap the crowd lessend from 35 to about 15. I had a great time meeting new people. 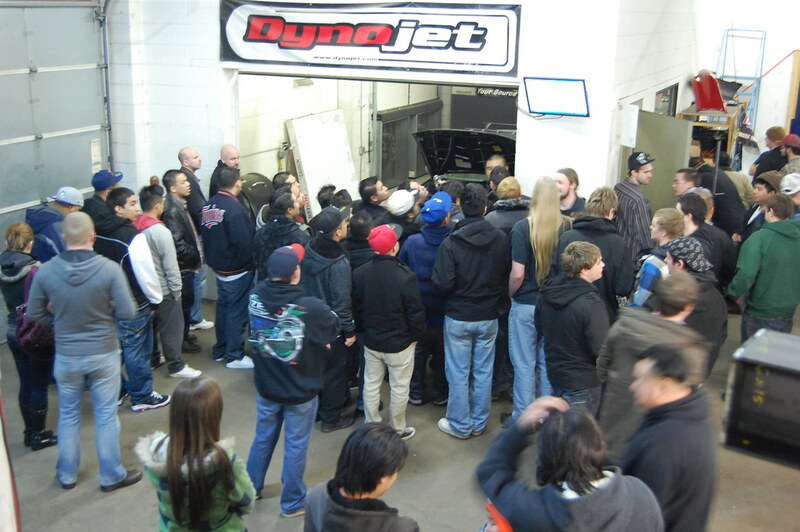 Thanks for everyone on coming out and supporting MAP's Dyno-After-Dark session. Last edited by Charlie Moua; 10/30/2018 at 12:59 PM. So what did you do with the bottom part? This is what I did to mine. It's not very pretty in the inside. They don't want me to show the inside YET until it's refined. No porting done to the TB inlet since we are using stock TB. No porting done to the runners to open them up. I was looking at your STYLE of manifold too. But from my understanding he reason why the h22 IM chokes out power after vtec is due to not enough pelunum & too much runner. if you middle dececk plate is also the same OVAL design, al you did was enlarge the runner lenght NOT add to pelumum volume. The benefits?... maybe more midrange but not sure how it would help out up top +6-8K rpms. Last edited by Charlie Moua; 10/30/2018 at 01:00 PM. I really like what you did. Saved about 600. for just about the same thing. Dhracing intake manifold was that price. This a pic of it. Not mine sake thing but I milled the runners. Last edited by crxh22honda; 02/22/2012 at 10:34 AM. 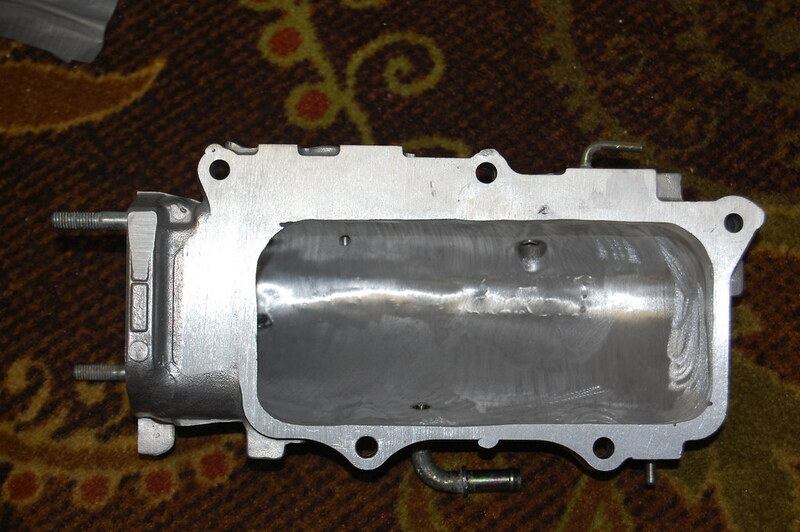 I found out the same thing, more plenum volume + more top end, but it also came at the price of alot of midrange loss. Its a balancing act. 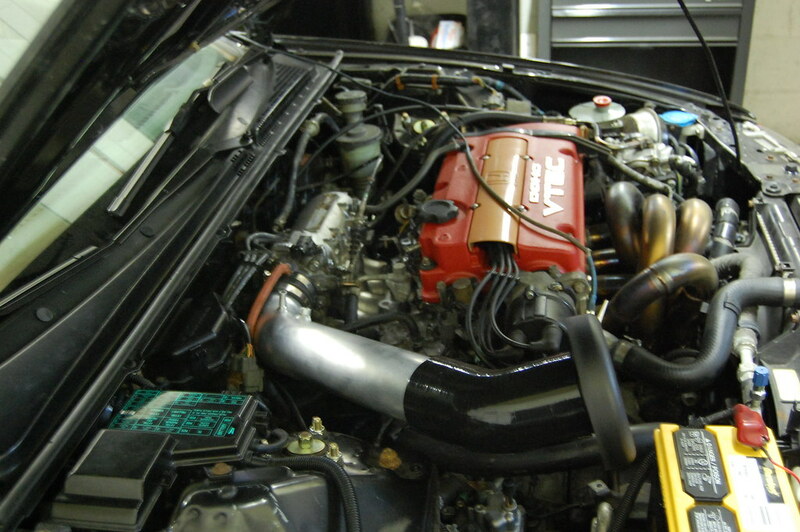 I'm running the shorter/smaller plenum setup because it killed it in the midrange and thats where I need the oomph to get the heavy lude rolling haha. I still havent gotten to test them same track same day, but from teh testing I did do the smaller plenum made teh car faster, evern though it didnt quite carry the power as far in the top end. 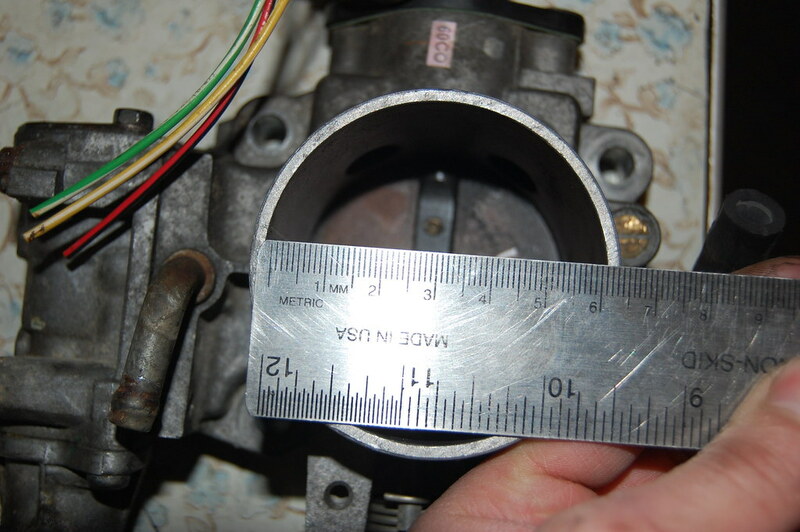 NaH2B's manifold is gutted out clear to the bottom which I'm guessing thats what you are going for? In order to that you have to weld the areas between the runners on the underside of the manifold. I'm not a welder so I've never taken it that far but there may be more power to be gained by doing that. 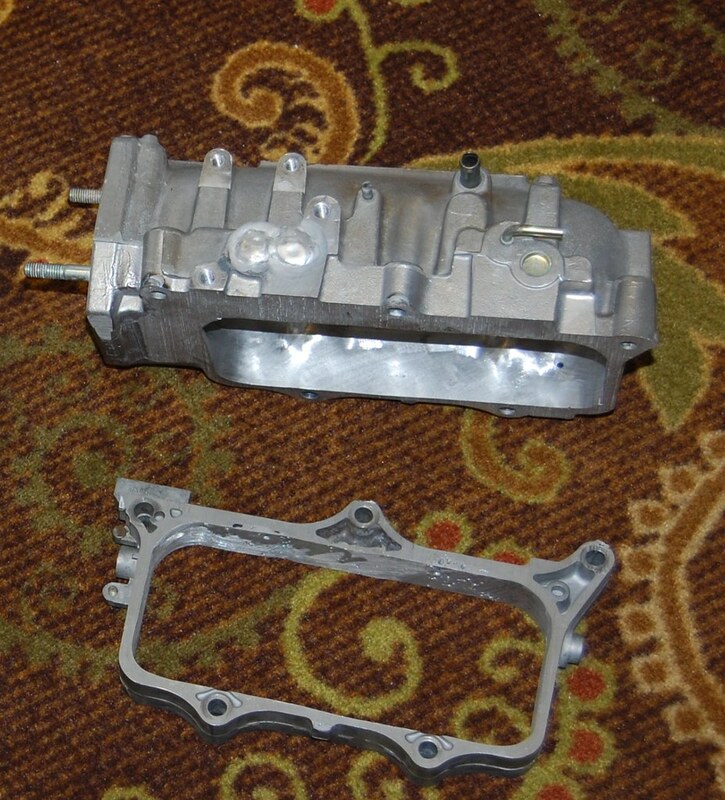 I do like the stock manifolds for the simple fact that they can be taken apart. What does MAP have for equipment up there? Are they doing this on a CNC?? 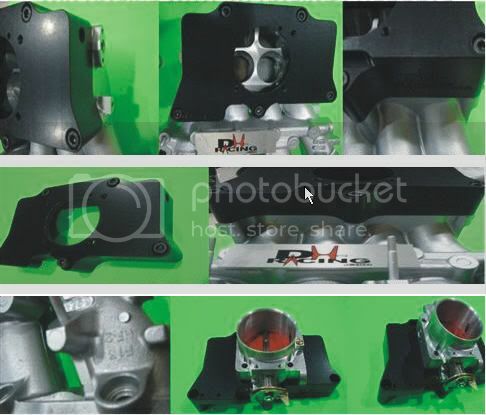 Tou said that even though this manifold "appears" to be promising he said it probably won't do well on a more serious motor when shooting for +260whp applications. He likes the K manifolds when he compared them both and measured out the volume of each. BUT he said he would need to modify the K manifold to get the most out of it. Yes it's similar to NaH2B, but just not as fancy. Tou-PRE does have a few changes for it in mind it just to clean it up. MAP is my home shop, mainly because Jordan is one of my best friends of 8-9yrs. 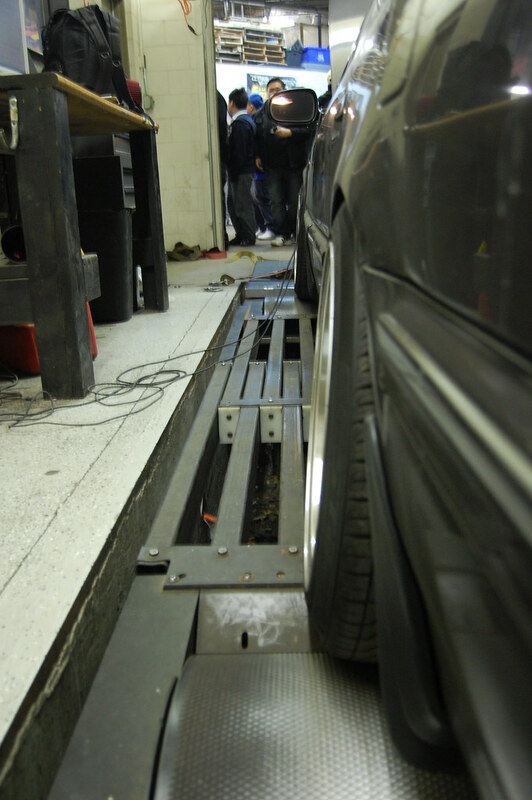 Also Chris at MAP has been very flexible with getting me dyno time for testing at no cost. I just have a good relationship with them. I'll ask the FAB guys what tool they used....to do the cutting. Last edited by Charlie Moua; 02/23/2012 at 09:37 AM. is this an iowa cb7? if your local i would love to check it out. I'm pretty sure his from MN. MN guys..... i'm just on the forms sharing any data that might be helpful and motiviting to others. 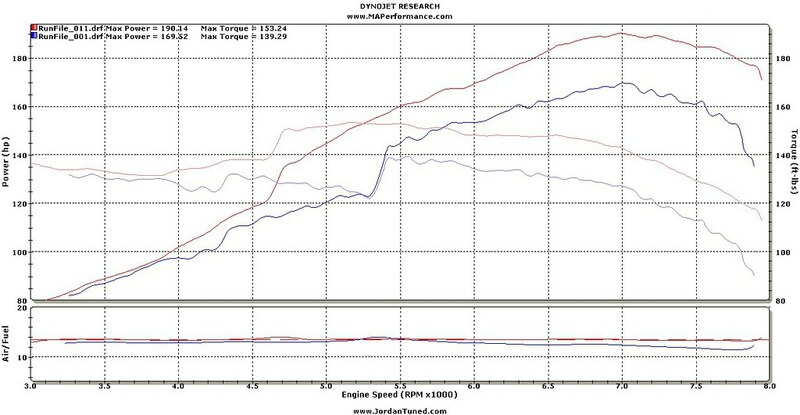 How much did the dyno plus tunning cost ? it was only $140 since it only took 1 hour.